It’s been fifty years since the Voting Rights Act and there’s not much to celebrate. The historic Voting Rights Act became law soon after--and largely because of-- the harrowing marches in Selma, Alabama. And now, after being gutted by the Supreme Court a year ago, opening the way for several laws that make it difficult and more inconvenient for minority and low-income people to vote. In the last five years, several states have enacted voter-restriction laws at a pace never seen since the 1890s at the beginning of the Jim Crow era. These laws require photo IDs, limit voting hours, eliminate early voting, prohibit same-day registration. The result is suppressing turnout among African Americans, other minorities, and young people. Some of the laws are so glaringly discriminatory that the Supreme Court has overturned the most egregious of these, but this requires tremendous amounts of work, money, and time on behalf of those who seek equality in voting. That’s was the whole point of the Voting Rights Act--new laws regarding voting needed to be reviewed in certain states due to the history of racist behavior and a pattern of discriminatory laws. One of those current laws is one in Texas. You can vote only if you have a valid identification. A driver’s license or a gun license (no joke--the NRA made sure that was included). But a student ID? Nope, can’t vote. Not even if it’s from a state university. Fortunately the Supreme Court saw the craziness of this bill and overturned it earlier this week... But that law wouldn’t have been on the books--and upheld for a year--if the Voting Rights Act was still in effect. Here's the full story. I appreciate his leadership in mobilizing progressives to reclaim the ballot box for the many Americans who are now losing access as the result of a decades long campaign to erase the Voting Rights Act. 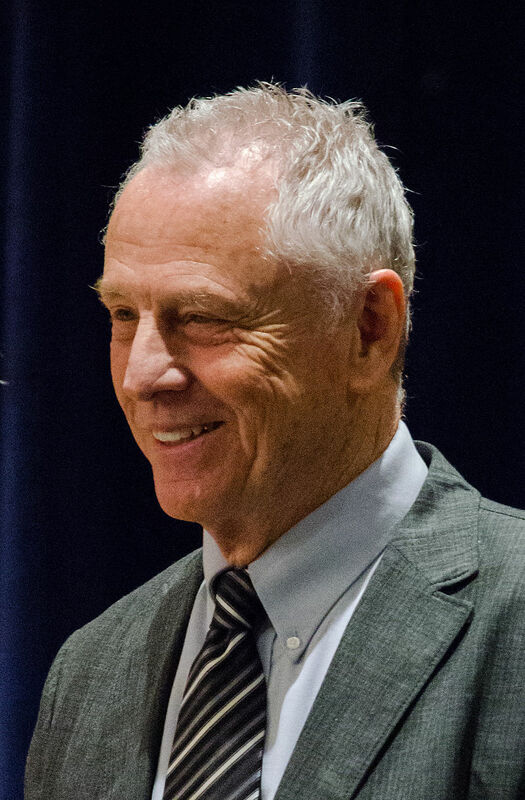 To help encourage voting and the push for voting rights, Morris Dees with the Southern Poverty Law Center are making their new Teaching Tolerance documentary Selma: The Bridge to the Ballot, available free to community groups. The Voting Right Acts of 1965 is not the only travesty remembered this week. This weekend marks the first anniversary of Michael Brown’s death. Over the past year, videos have emerged of police killing black men, only after the police account had intentionally covered over what really happened. How common is this? Until this year, I wouldn’t have imagined it was very common. But now? Given how this has happened again and again and again, just this past year, I wonder how anyone can argue against using cameras. There’s no question now that race figures significantly. Although all our laws are race-neutral, the implementation of them are so often racially biased. In honor of the Black Lives Matter movement that has emerged after Michael Brown’s needless and horrific death, I am becoming acquainted with black pastors here in the Chicago area and reading the experiences of my peers who have grown up in a different culture. The future of our democracy depends on thoughtful people getting to know one another and waking up to where our nation fails to embody the ideals it professes. For there is a huge gap between the ideals upon which this country stands and the manifesting of these ideals for all people.